Oil States manufactures a full line of SMATCO™ AHTS winches and Skagit™ mooring systems, bow windlasses, capstans, tuggers, stern rollers, storage winches and sheaves for the marine industry. 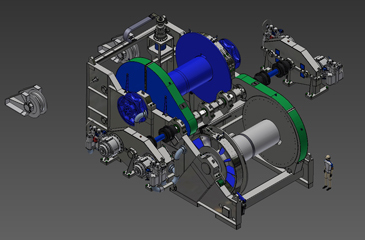 We design and build specialty winches and handling equipment for our customers’ unique applications. 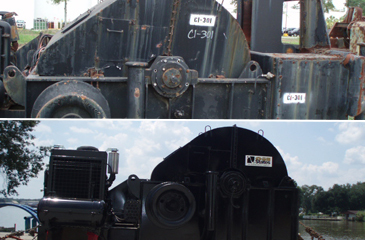 Our products can be powered by diesel, electrical and high- or low-pressure hydraulic power packages. 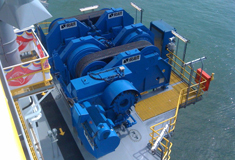 Our winches are designed to provide safe anchor handling, towing and mooring activities to offshore operators working in water depths ranging from a few hundred feet to over 10,000 feet (3,000M) worldwide. 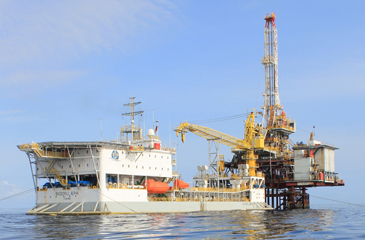 Oil States is the leader in designing and manufacturing deepwater mooring systems for offshore drilling vessels, pipelay and derrick barges, and floating production systems. Anchor handling tow systems can be furnished in single or side-by-side/waterfall, double-drum configurations. Units are also available with catheads and/or optional levelwinds to meet the demands of today’s towing industry. Worldwide ISO 9001:2008 certified manufacturing locations and worldwide service centers. 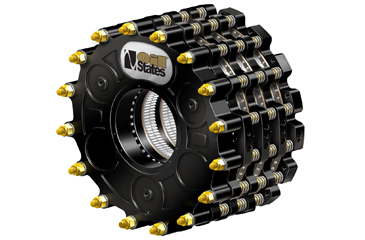 Oil States is the leader in designing and manufacturing deepwater mooring systems for offshore drilling vessels, pipelay and derrick barges, and floating production systems. 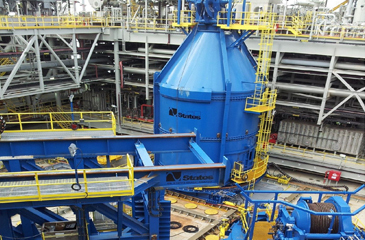 Skagit™ mooring systems are recognized for their quality and reliability plus efficiency, safety and functionality. Oil States engineers design your equipment and work on site worldwide to oversee installation, maintenance and refurbishment. Worldwide parts and service provider for all marine equipment. Complete repair and refurbishment services. Authorized Braden winch, EATON Brake and Wichita Brake repair and service facilities located in Louisiana, Thailand, India and Singapore. Patented replaceable water jacket insert. Cost reduction on field rebuilds.